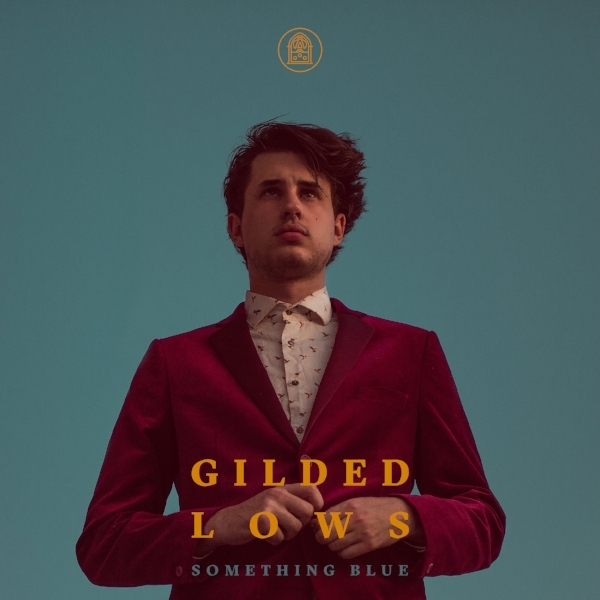 Gilded Lows is a project fronted by Spencer Carter, who cut his teeth a songwriter in Austin Texas with the Swing-Punk band Dead Swagger. Like a lot of things the beginning started at an end. During a hiatus for Dead Swagger, and feeling aimless, Carter was called back home to play his great grandfathers church Hymnal "Inside the home Gate" at a family funeral. It was there he was gifted an old record player and a couple vintage 45's after mistakenly playing "My Prayer by the Platters" at a slowed down pace. A new idea for a sound was born. Something that mixed past influences with a new found respect for family and the dynasty that came from having music run in your blood. 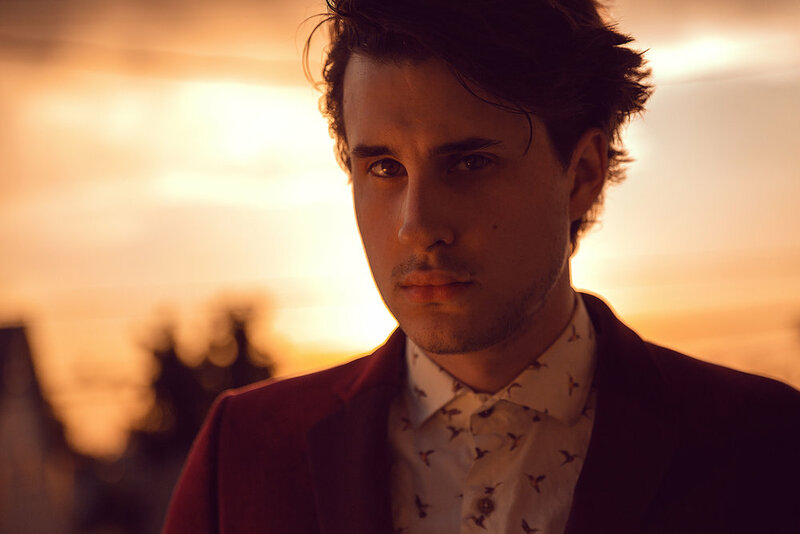 Taking that sound and molding it over the next five years in three different states, Carter finally settled down in Los Angeles, drawn not only to the entertainment aspect but the underlying mysticism that LA brings to the table. Using that to fuel songs of love, or lack there of, there is a tension that drives these songs forward, biased narratives, multiple voices and a penchant for self reflection and dark humor. The soundscape draws from a variety of influences including 60's Country, and Rockabilly, to Brit-pop and Shoegaze. Reverberating Guitar swells, and string sections create a vast haunting sound. Setting a stage for Spencer's baritone hearkening to Orbison, Buckley and Cave. Marries influences of Roy Orbison and Ian Curtis in his baritone croon creating a sound that is uniquely soft and dark.